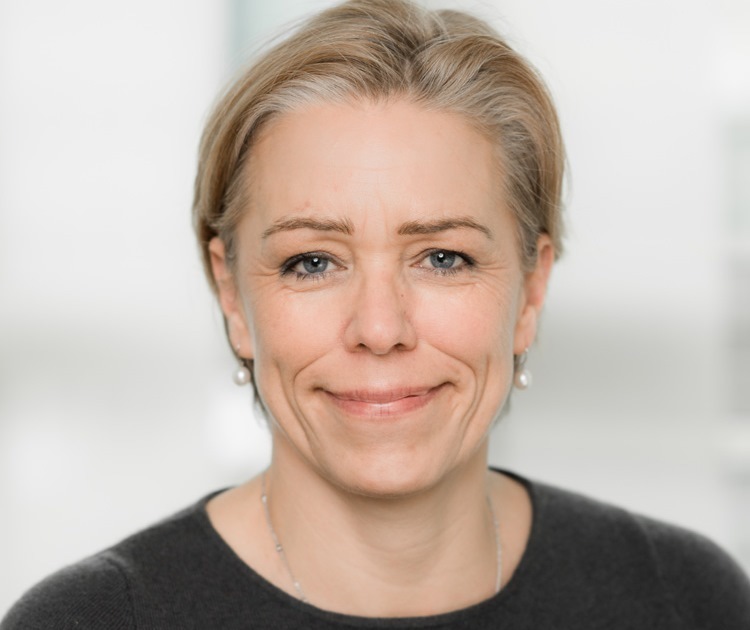 Maria Moraeus Hanssen joins DEA Deutsche Erdoel AG as CEO. On her first day as chief executive of DEA, Maria Moraeus Hanssen announced a time for change in the industry. Former CEO of ENGIE E&P International, Ms Moraeus Hanssen joins DEA at a time where both the company and the oil and gas industry are facing significant changes. Changing energy markets are leading to structural changes, and early in December DEA’s owners LetterOne signed a Letter of Intent to merge DEA and BASF-owned Wintershall, creating a stronger Germany-based independent oil and gas company. Discussions towards a final agreement are on-going. Moraeus Hanssen believes that the most important task for DEA is to continue running its production and projects in a way that creates value. DEA’s new CEO expressed her pride of being part of the oil and gas industry, but acknowledged that the industry faces changes. She said: “DEA’s most important asset is the competency of our employees, that will be of great importance also in a merged company. Over the years, DEA’s employees have shown an impressive ability to get the most out of the asset portfolio. By continuing and further developing these efforts, DEA will be able to adapt to a world with a more diversified energy market. “It is not immoral to explore, develop and produce oil and gas. It is difficult and challenging, and for many, many years, oil and gas will still be a prerequisite for keeping the society going. Oil and gas companies’ biggest challenge is still not declining demand, but how to find more oil and gas to compensate for the natural decline from existing fields. German oil firms Wintershall and DEA will be merged after their parent companies struck an agreement last year. Petrochemicals firm BASF and financial holding company LetterOne said the combination would pave the way for the creation of one of Europe’s biggest exploration and production companies. BASF will hold 67% of the shares in Wintershall Dea, with LetterOne taking 33%. The deal is expected to go through in the second half of 2018.